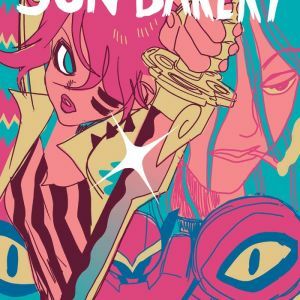 Fan-favorite cartoonist Corey “Reyyy” Lewis will collect the first arc of his one-man comics anthology SUN BAKERY in paperback, as well as launch a new story arc, this August. 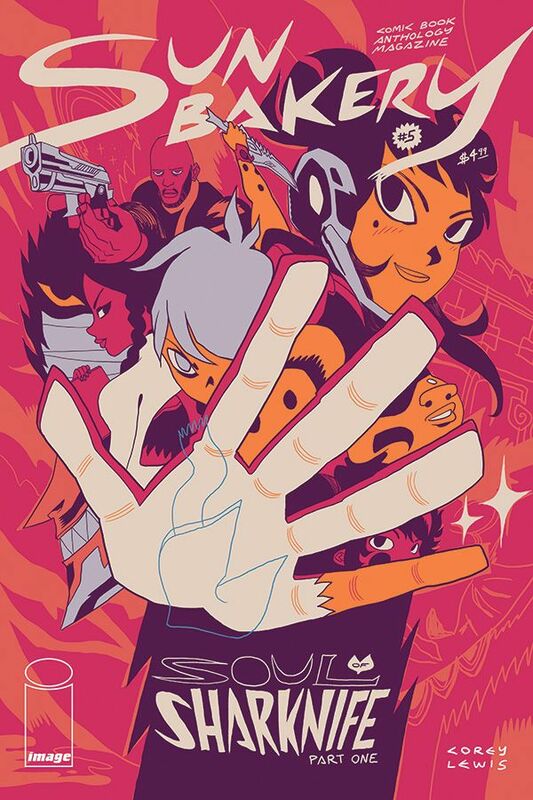 Two new series kick off in this new arc: Soul of Sharknife, the long-awaited return of indie comics superhero Sharknife in a brand-new adventure; and Freeze, a fantastical breakdancing battle. Plus, Bat Rider continues his supernatural skateboarding adventure, and more micro comics abound in SUN BAKERY #5. 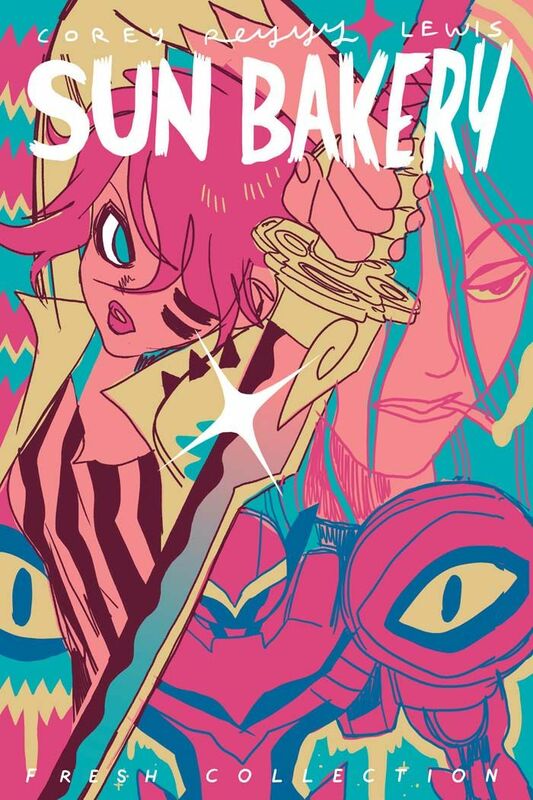 SUN BAKERY #5 (Diamond code: APR170893) hits comic book stores Wednesday, August 2nd. The final order cutoff deadline for comics retailers is Monday, July 10th. 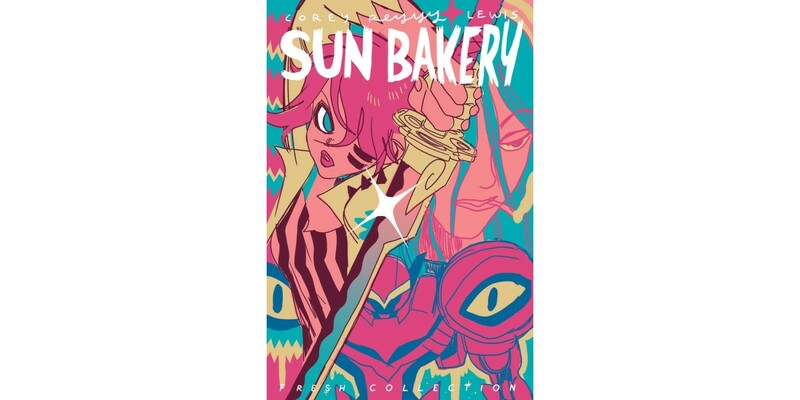 SUN BAKERY: FRESH COLLECTION (Diamond code: JUN170708, ISBN: 9781534304352) hits comic book stores Wednesday, August 30th and bookstores Tuesday, September 5th. 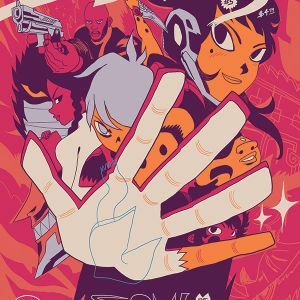 The final order cutoff deadline for comics retailers is Monday, July 10th.